Lowther Primary School's Parent Teacher Association (PTA) is a volunteer organisation dedicated to the school's diverse community, to the well-being of our children and to their education and pastoral care. All parents and teachers are automatically members of the PTA. Each term we organise fundraising events and social get togethers for parents and children. 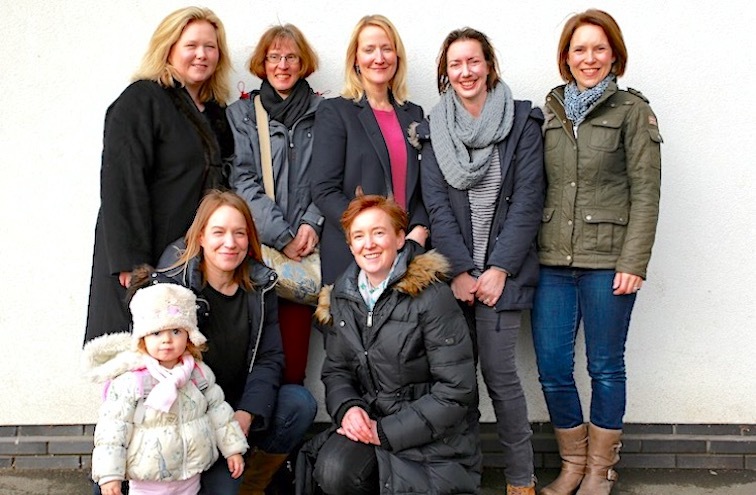 The PTA has raised thousands of pounds, which have been spent on improving equipment and resources to enhance the children's education and the school facilities. The PTA also helps to foster closer links between home and school and is an excellent way to bring staff, parents and friends together socially in support of our school. We have two very helpful onlline safety guides for parents\carers available to download by clicking here and\or here. These leaflets have been produced by Achieving for Children and LGfL\3BM. For Childnet advisory leaflets available in any of 12 community languages please click here. The next Safer Internet Day (SID) celebrations will take place on Tuesday 11th February 2020. The 2020 theme is, "Together For a Better Internet: A better internet starts with you" is a call to action for every stakeholder to play their part in creating a better internet for everyone, in particular the youngest users out there. More than that, it is an invitation for everyone to join in and engage with others in a respectful way in order to ensure a better digital experience. To keep updated on the latest campaign news through www.saferinternet.org.uk and visit Facebook and Twitter profiles and follow the #SID2020 hashtag to find out more. Lowther School uses ParentMail, a service which helps us to communicate more efficiently and effectively to parents. We can now also receive payments through the ParentMail system. We inform parents by email and/or text about items they need to pay. Parents can then pay on their mobile or computer and money is transferred directly into the school bank account - it's all very easy and secure. Cash, cheque and voucher payment can still be recorded so parents can pay whichever way is most convenient to them. ParentMailVideo from Lowther School on Vimeo. 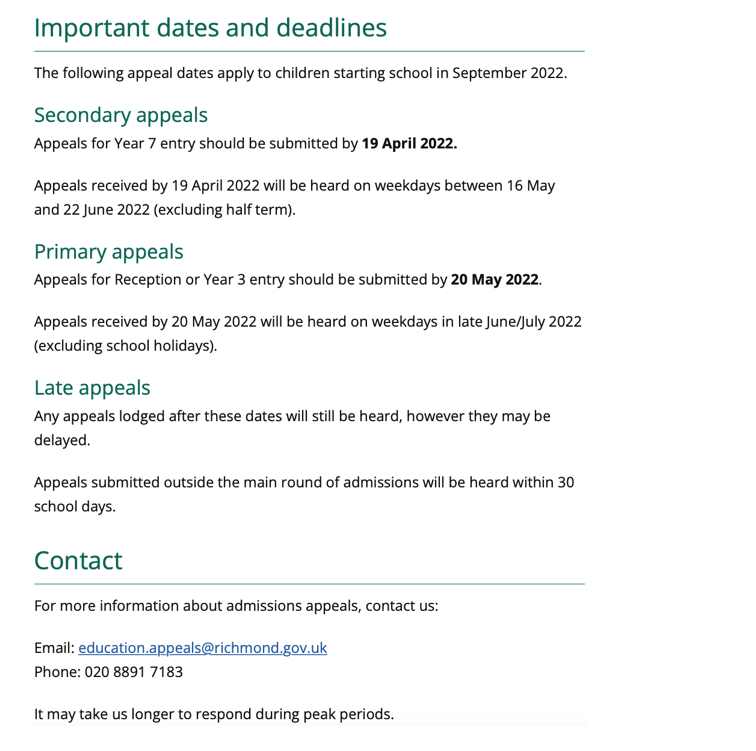 Guidance for submitting an appeal is available on the local authority website along with the appropriate submission forms. To view/download these and other relevant information please click here.